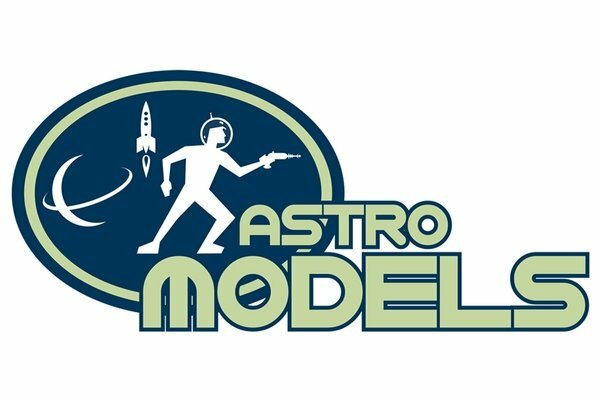 www.astromodels.co.uk - We sell high quality models & collectables from brands such as: Sideshow, MPC and Sixteen12 from our secure warehouse facility in beautiful Northumberland UK. We use Parcelforce and Royal Mail for fast and secure deliveries. Collections every day (Mon/Fri). "Eagle Freighter came today. Well pleased. Excellent service from Astro models"
"Eagle arrived beautifully packaged, safe and sound. Many, thanks for the great service again"